Seasons change and so do life experiences. If you can keep yourself in a state of happiness no matter what is going on around you, you have won the “happiness” race in life. Being happy and content is one of the highest vibrations possible. Along with feeling love, and joy. 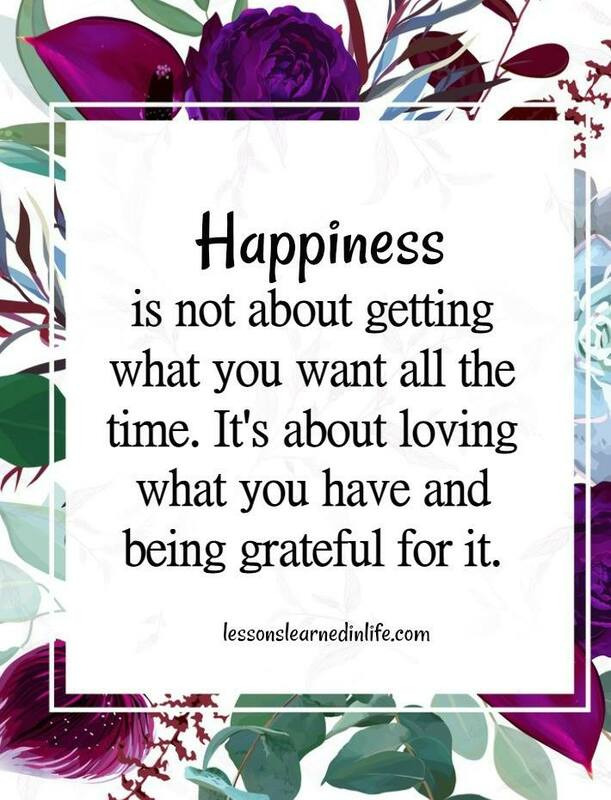 You don’t have to love everything all the time, but if you can keep yourself full of love no matter what happens and be grateful for what you have, you will be surrounded with even more of the love you are experiencing every day.